An updated, technical version of our best-selling High Power Legging, featuring an elastic back waistband and coin pocket, to keep you and your belongings held in during any workout. Made to support the Breast Cancer Research Foundation (BCRF), these leggings are made in our limited-edition Orchid Haze Camo print and feature our signature glitter bird logo on the calf. 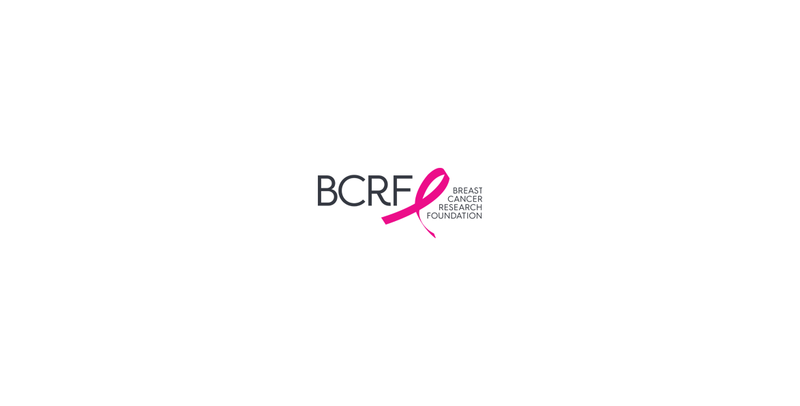 3% of all online sales are donated to BCRF, so you can sweat in style, while knowing your purchase is making a difference. Learn more about our partnership here.